This month we interview Humberto Nogueira, founder of Margaça BioStore a shop in Portugal where you can find natural foods and cosmetics, biological, vegan and homeopathic products! My girlfriend and my partner. 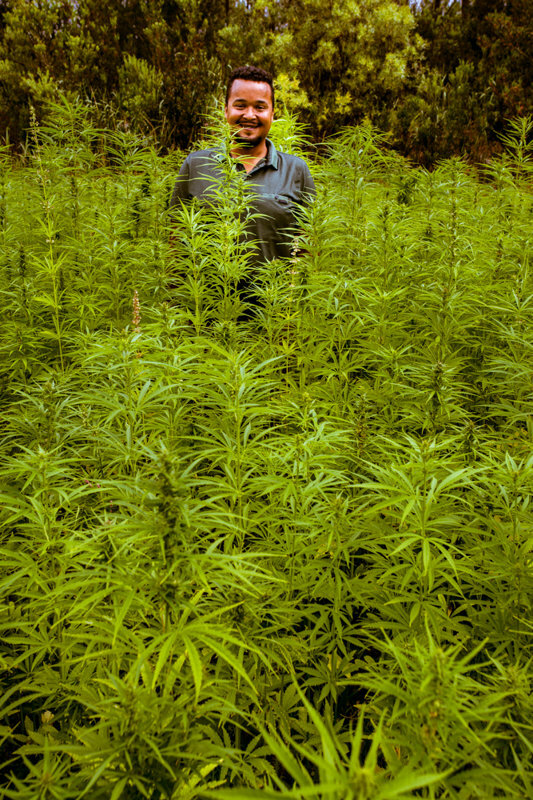 How important is Hemp to the project? Who is your primary audience - and who is the more unexpected one? People interested in making better choices about food and drinking. What is the greatest difficulty you feel about Margaça BioStore? What are the upcoming challenges or plans to develop Margaça BioStore? Provide doctor appointments at our store and fight misinformation. 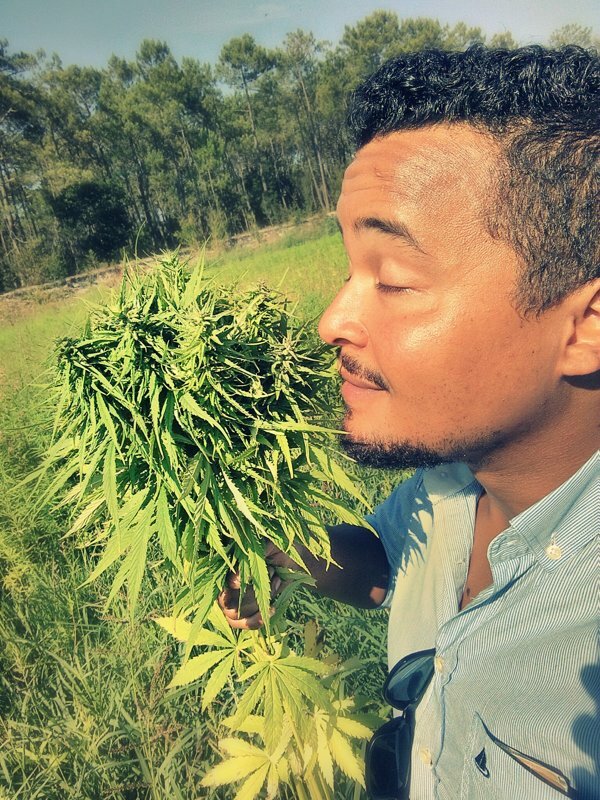 What tips can you give us and to anyone starting and/ or wanting to develop their own Hemp business?